Pokenchi, the Pokemon variety show that takes place every Sunday at 7am in Japan, is set to reveal new “Pokemon video game news” next week. The news will be revealed on September 30, 2018 at 7am JST. 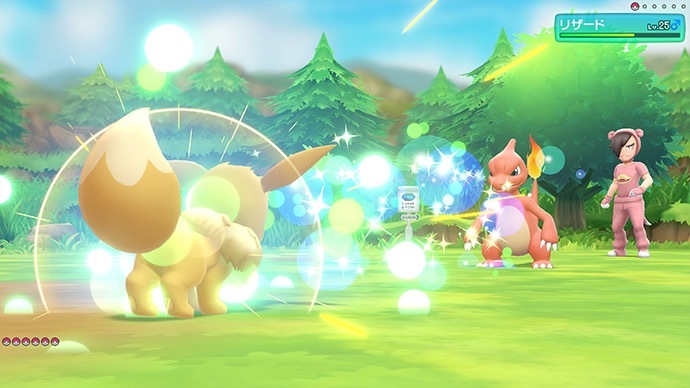 It most likely has something to do with Pokemon Let’s GO Pikachu/Eevee. We’ll keep you updated when the news hits. What do you think will be revealed? Let us know in the comments below. Mario Kart VR Driving Into Washington D.C.